Monarch Airlines has sadly ceased trading leaving 110,000 customers stranded abroad. All flights from the UK have been cancelled and will not be rescheduled.About 2,100 Monarch employees face losing their jobs. 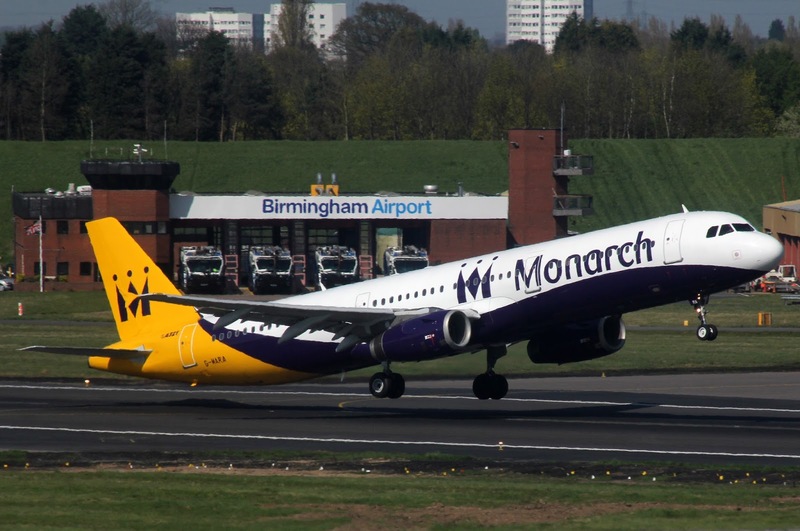 Administrators and unions said they hoped many could be taken on by other airlines that are interested in buying up parts of Monarch’s business. Check in desks which used to be thriving with passengers are now empty, not a single queue or member of staff in sight. The 4am announcement that Britain’s longest-surviving airline brand had been placed into administration meant many passengers arrived at airports on Monday morning, only to find their flights cancelled and holiday plans in tatters. Some were informed just minutes before they were due to board planes. The UK’s biggest peacetime repatriation is under way after the collapse of Monarch Airlines, with 110,000 customers to be brought home on specially chartered planes. 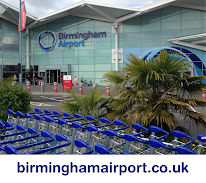 Birmingham has already seen the arrival of 3 Qatar Airbus A320's, Plus Ultra Airbus A340, Titan Boeing 757, Omni Air Boeing 777 and more to be confirmed. You can keep up to date on my Instagram page instagram.com/bhxflightguide which can be found on the widget to the right. 10 aircraft grounded on the 70's stands at Birmingham Airport. A very sad day in aviation. Its been a pleasure flying with Monarch due to their excellent service. They will be missed but never forgotten. Farewell!